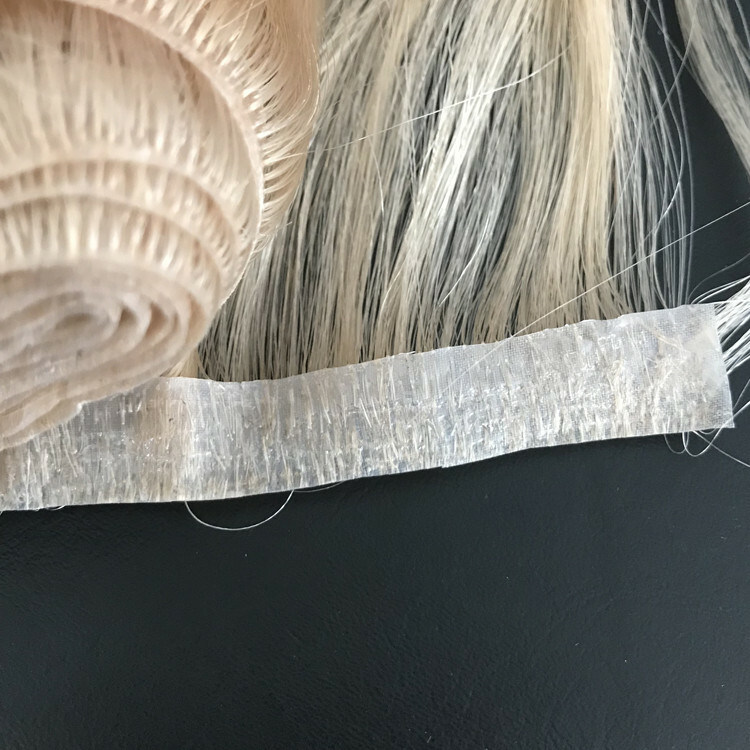 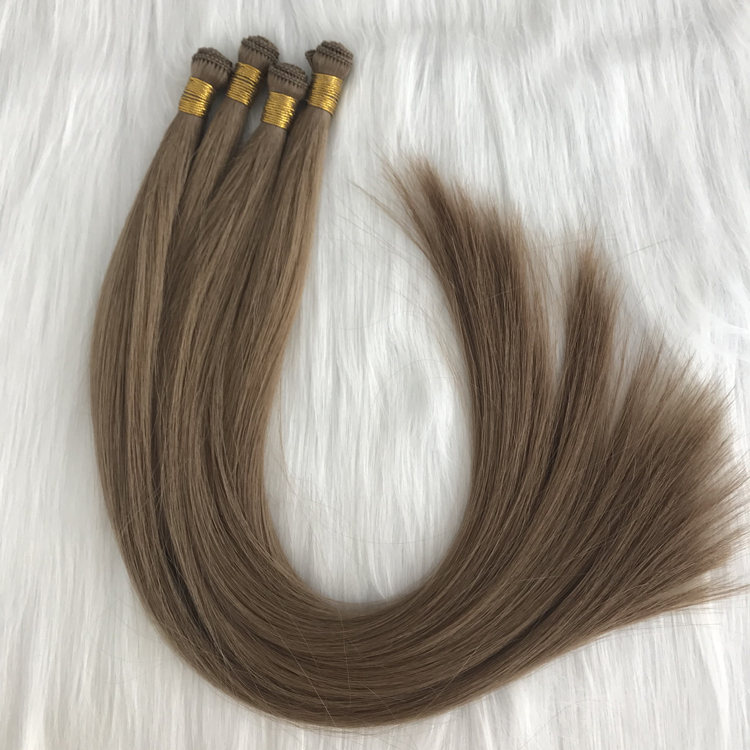 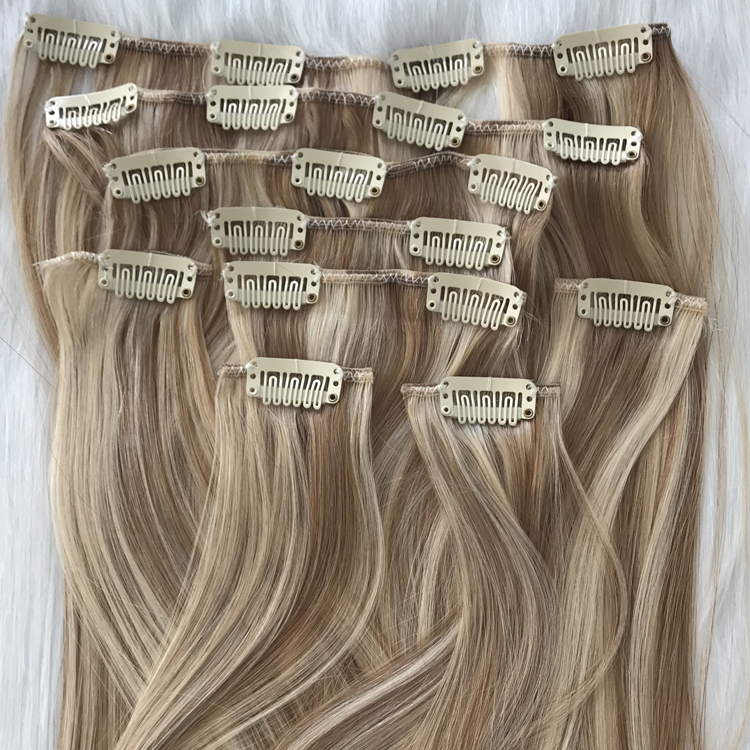 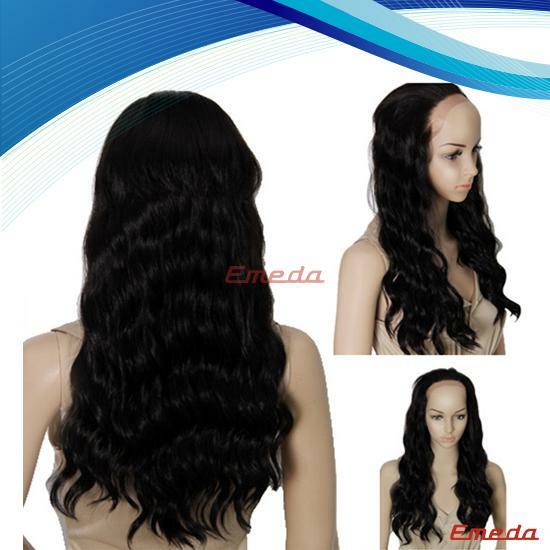 Hand injected PU skin weft is innovative seamless hair extensions. 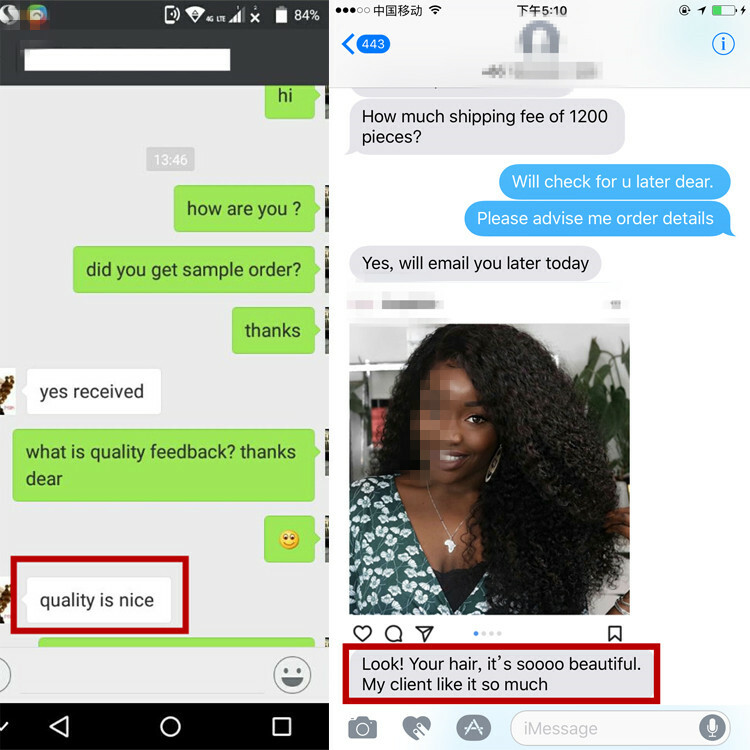 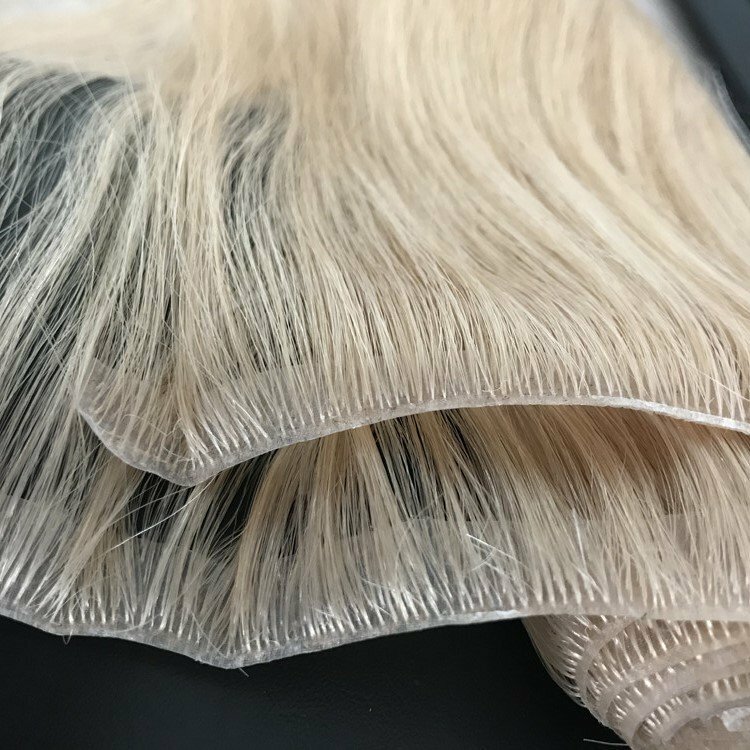 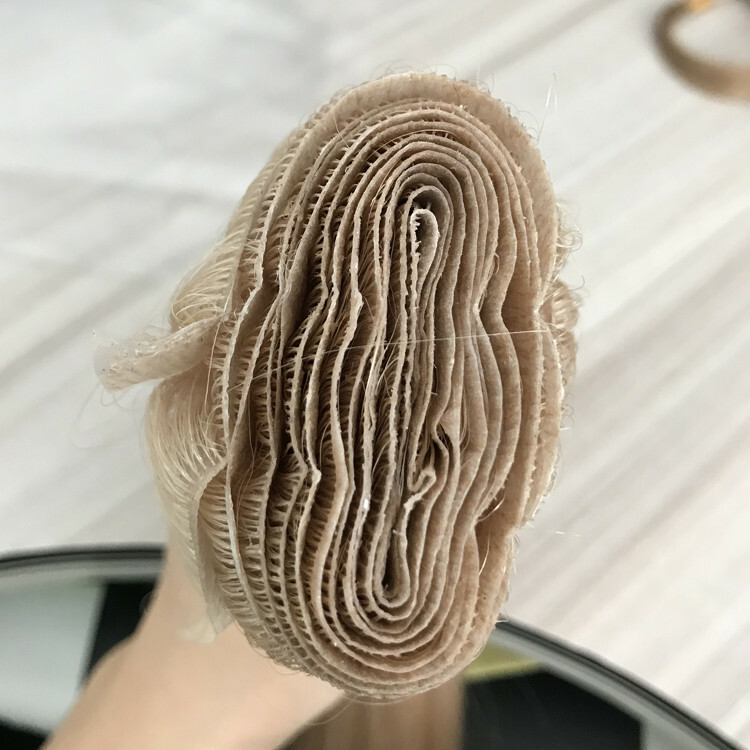 Compared to traditional hand tied PU skin weft, new technology is injecting. 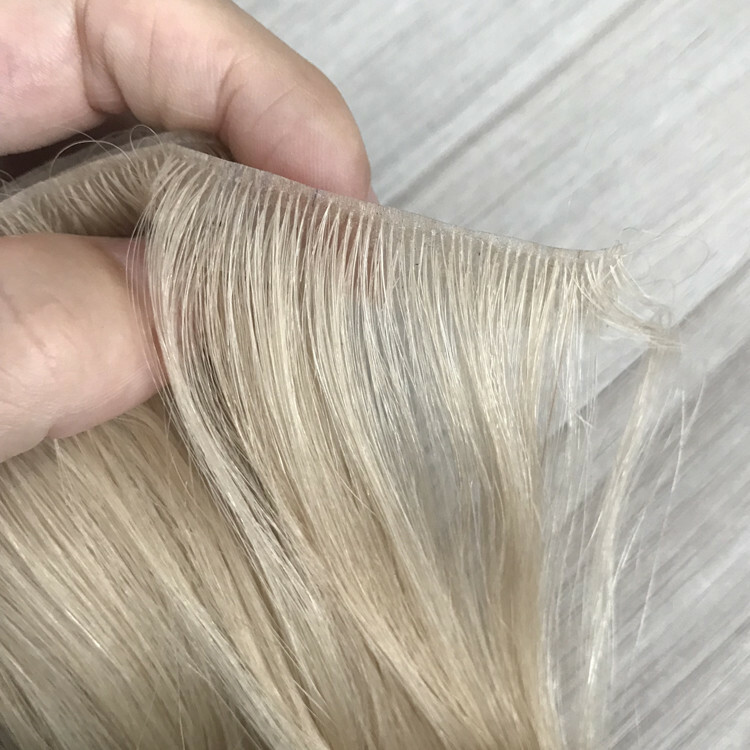 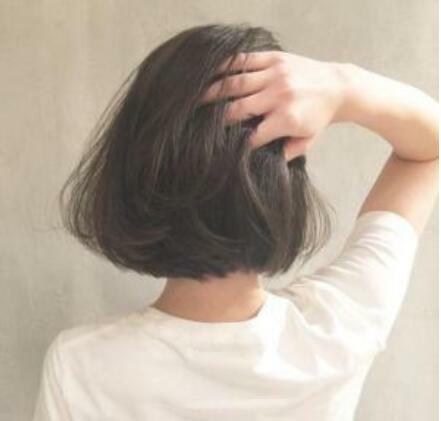 By injecting hair into the skin pu, the hair just looks like growing on the skin, it is extremely natural. 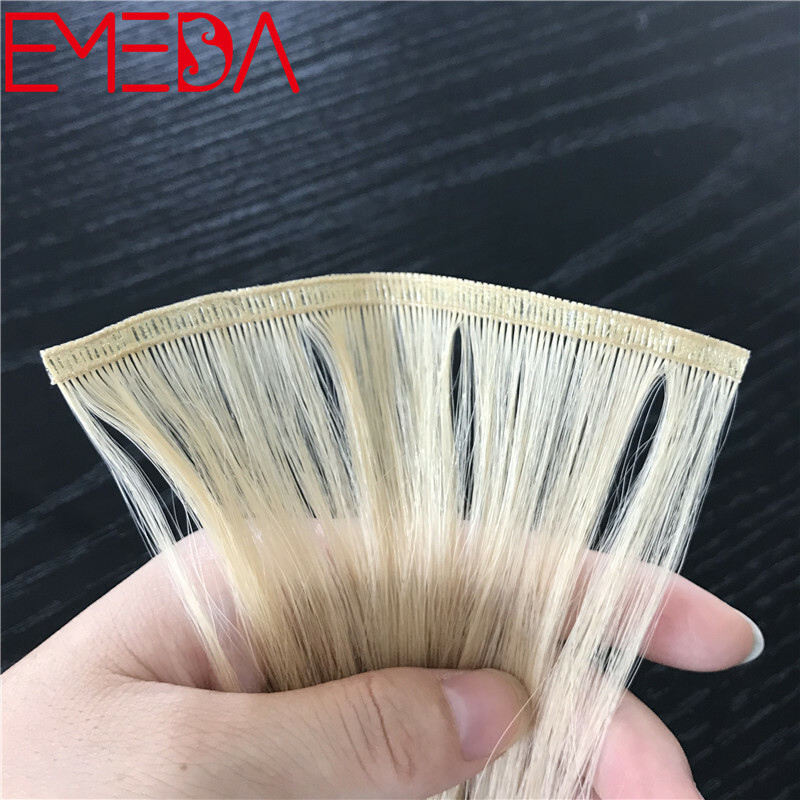 Another promotion is we have made the PU as thin as possible, to make it more seamless. 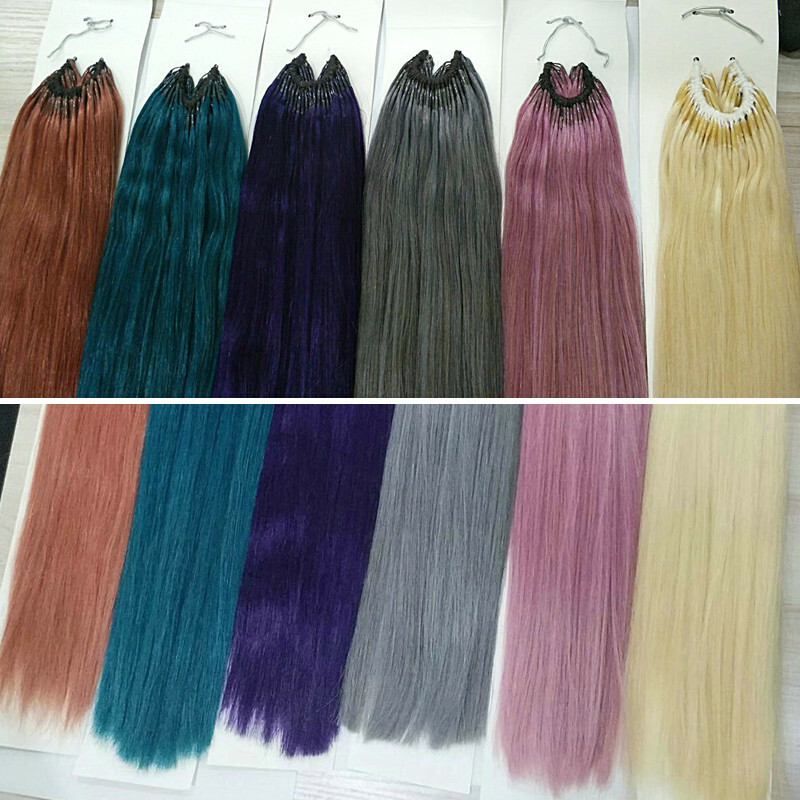 We will also adjust PU color to match with hair color. 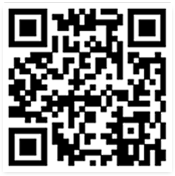 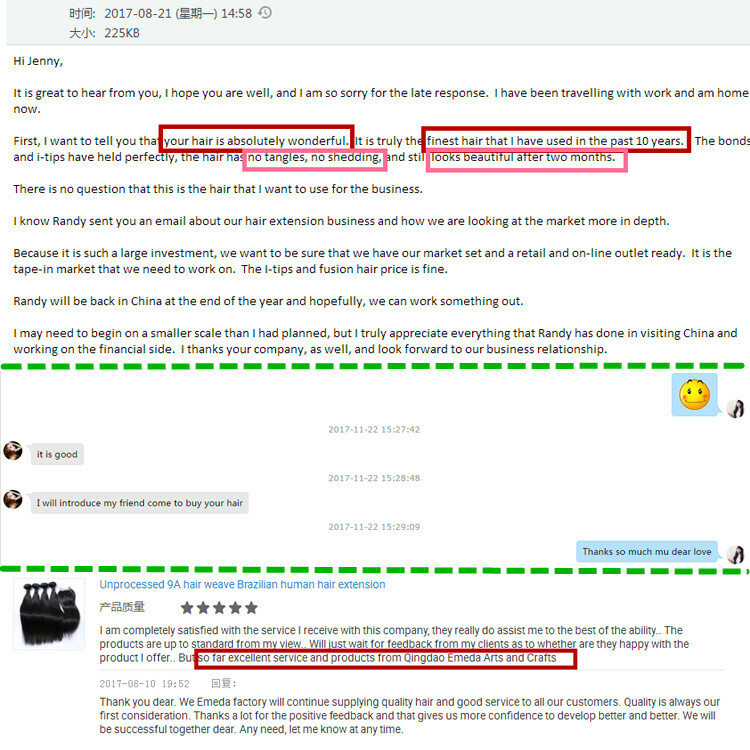 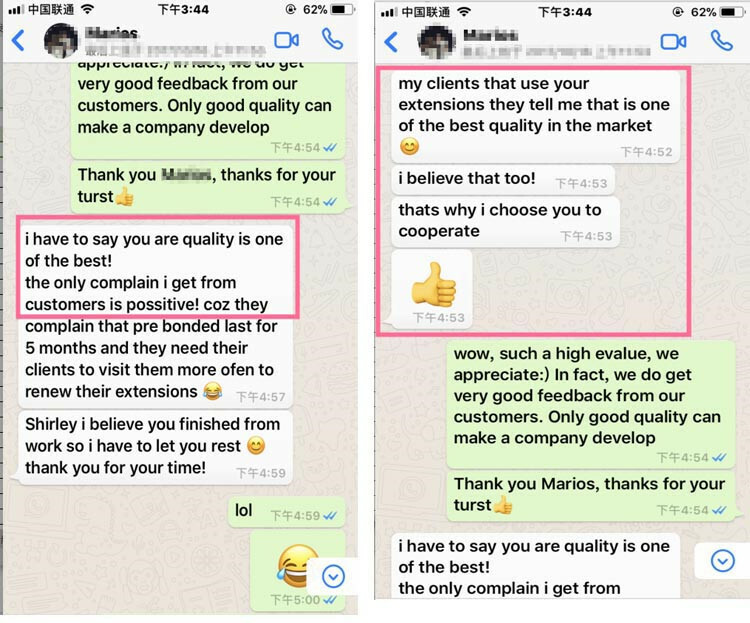 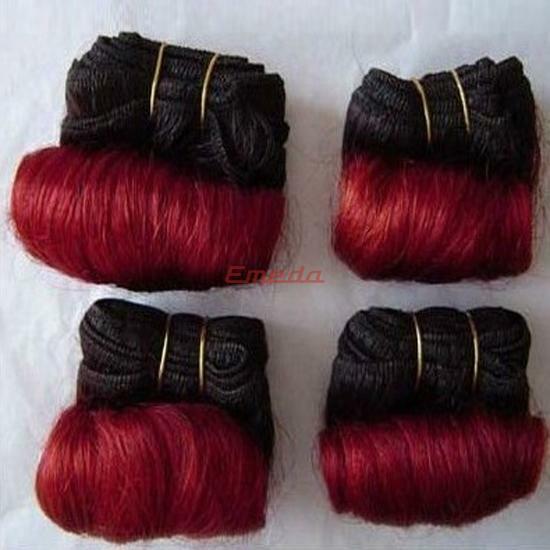 Welcome any of your inquiry. 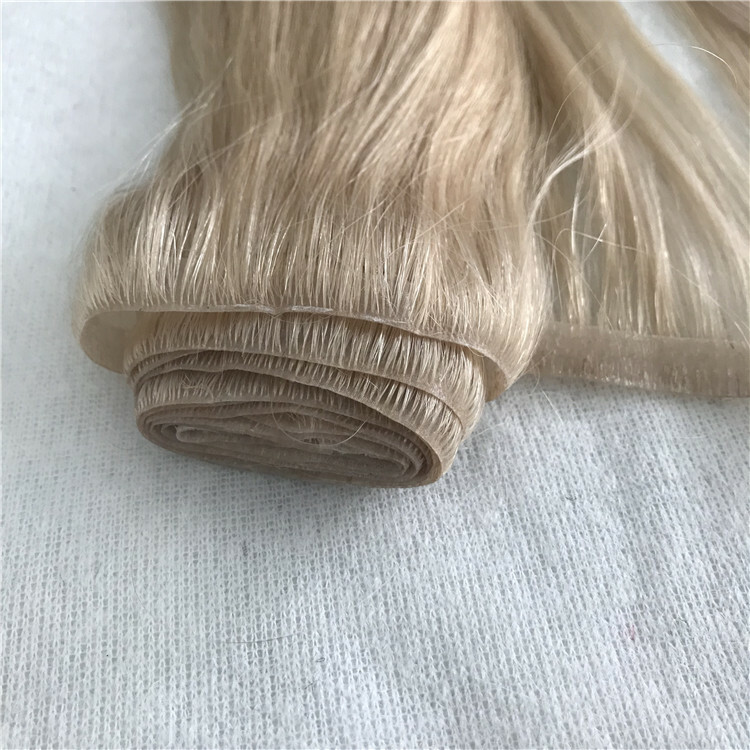 Hand injected PU skin weft is innovative seamless hair extensions. 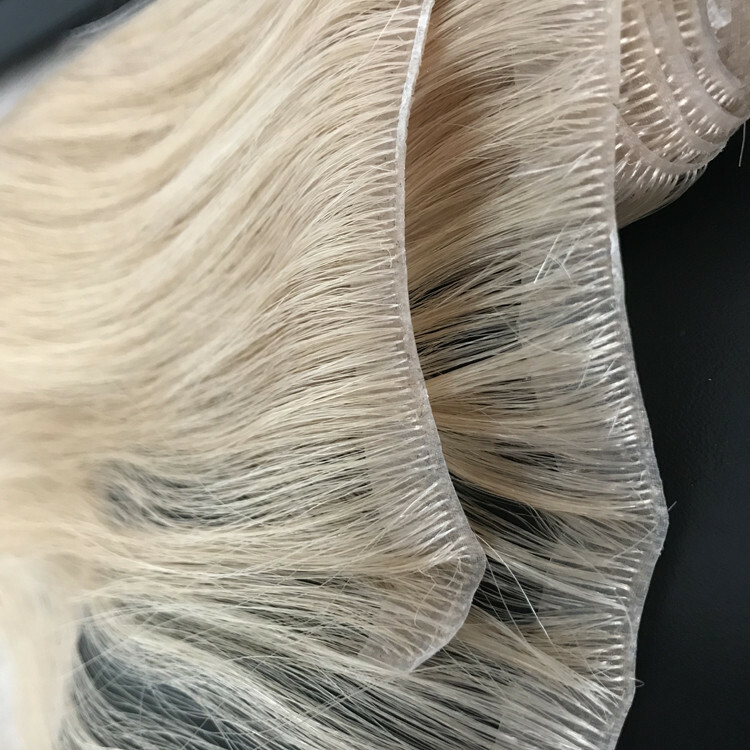 Compared to traditional hand tied PU skin weft, new technology is injecting. 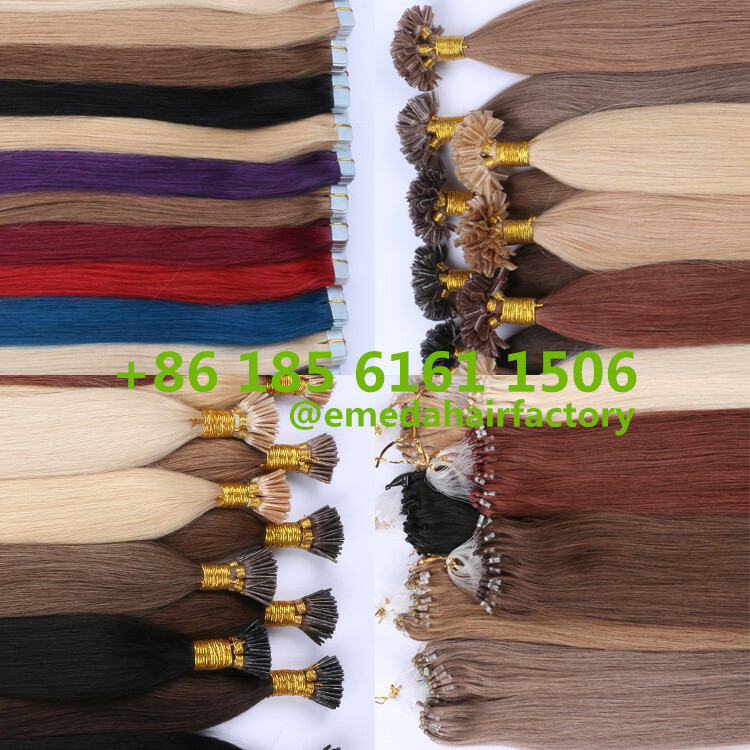 By injecting hair into the skin pu, the hair just looks like growing on the skin, it is extremely natural. 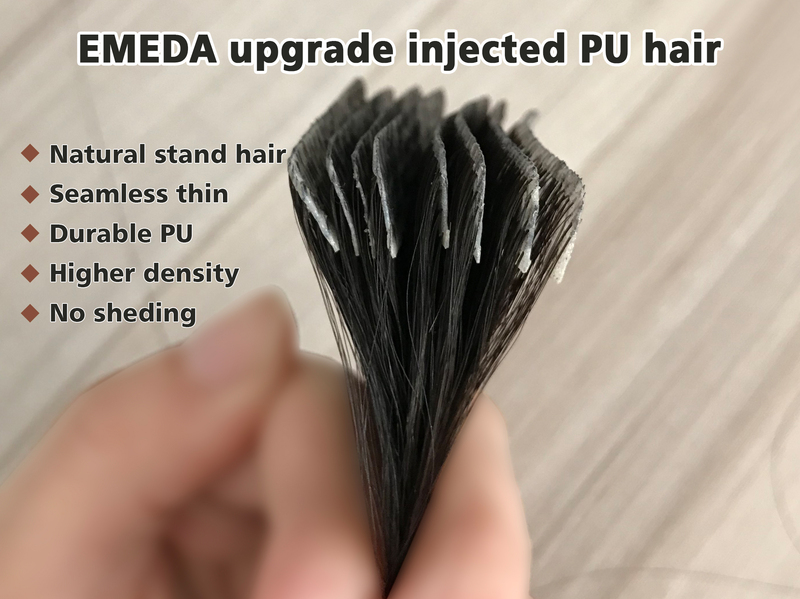 Another promotion is we have made the PU as thin as possible, to make it more seamless. 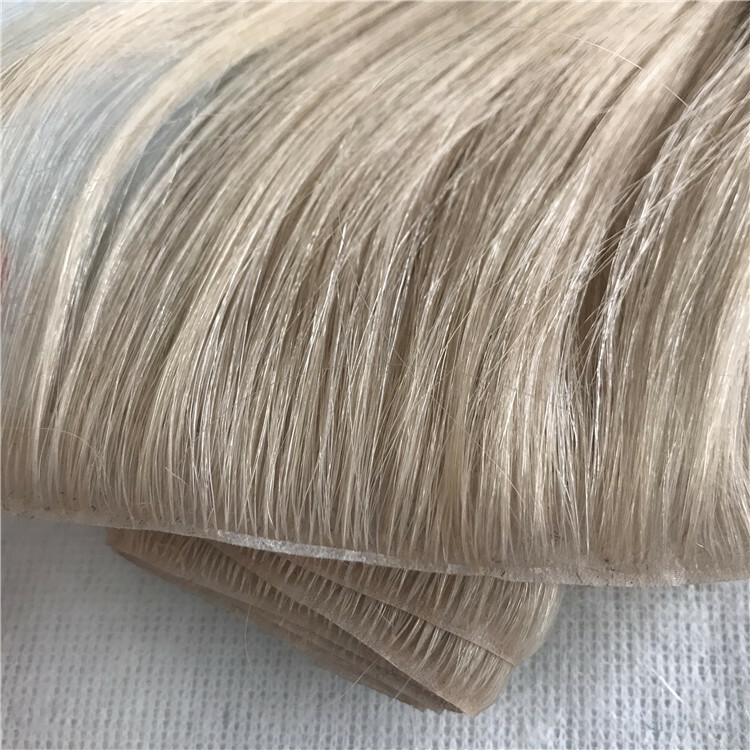 We will also adjust PU color to match with hair color. 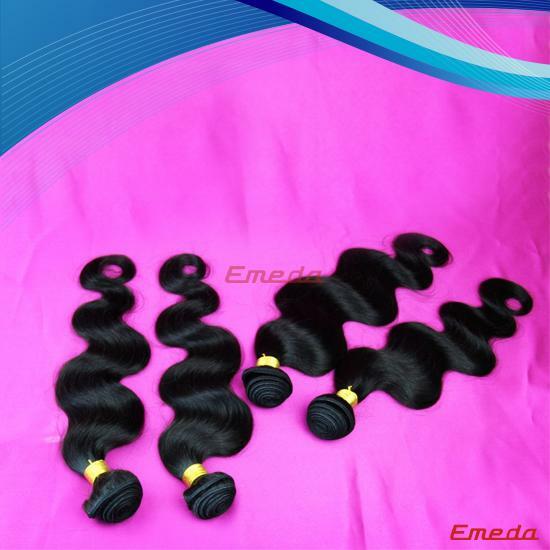 Welcome any of your inquiry. 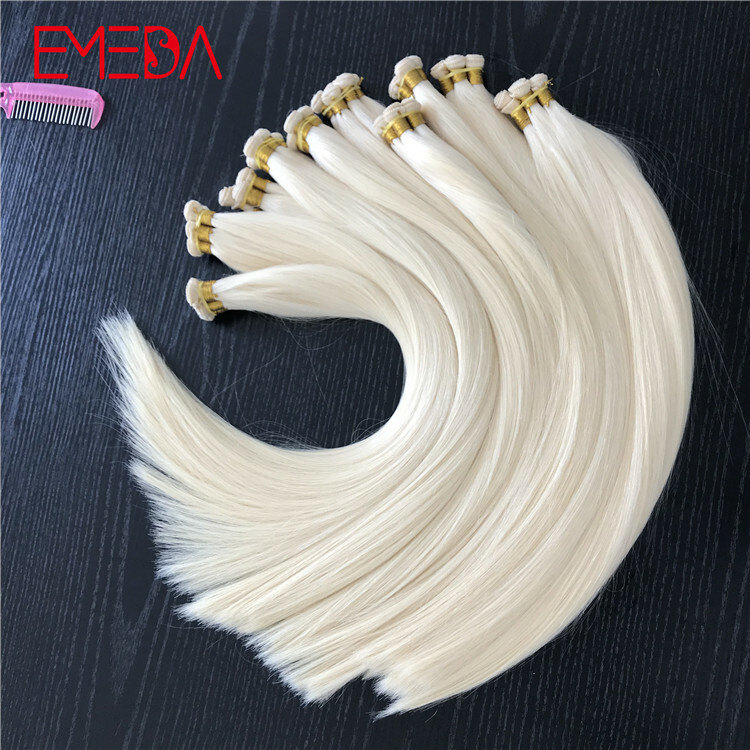 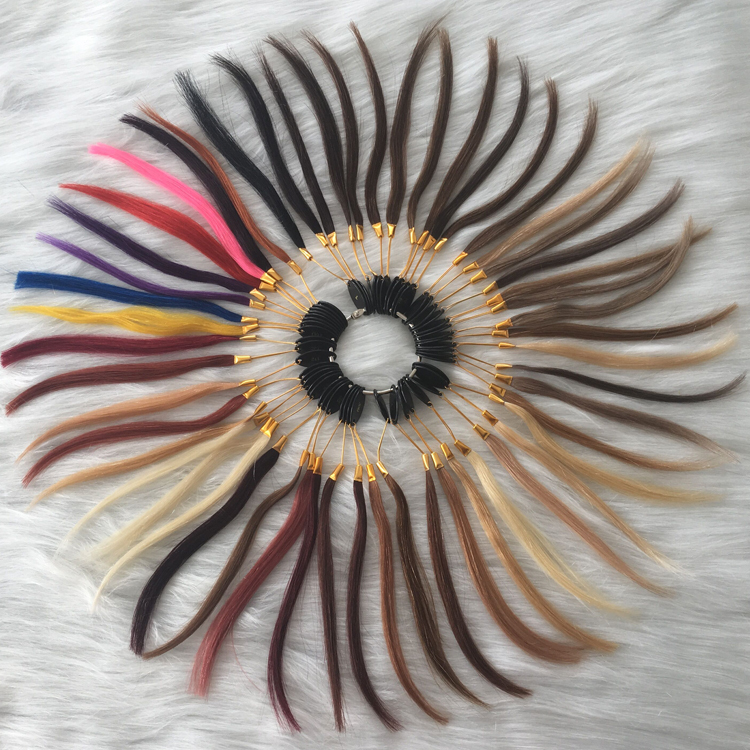 Hair material, popular in virgin cuticle and remy human hair.